The snow continues in to the night and following morning. By daybreak we have 8 1/2 inches of snow on the ground – and it is still falling. 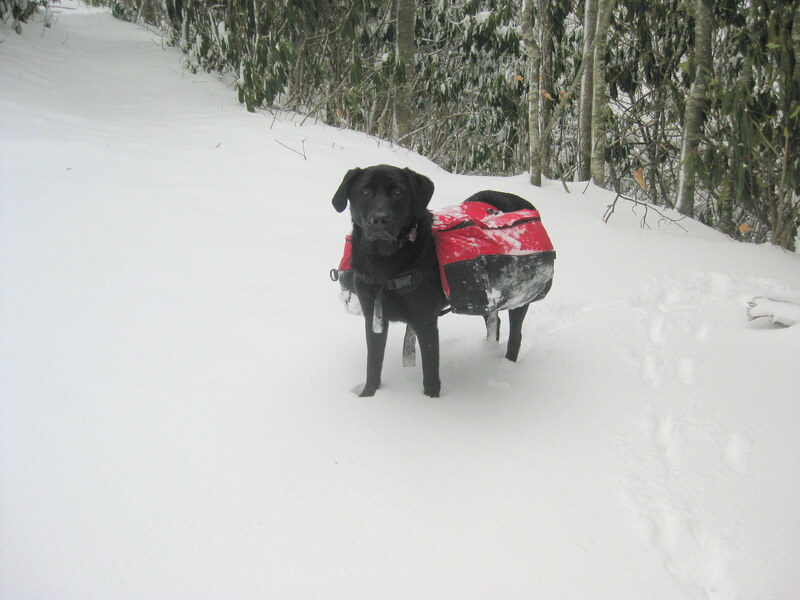 And Boone Dawg really enjoyed his first snow hike..